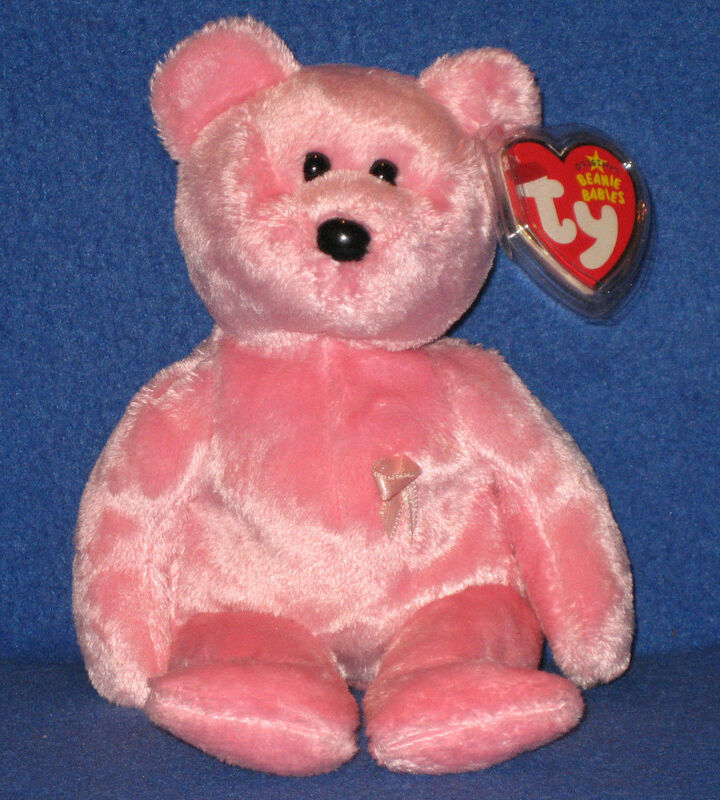 Notes: There are several different Breast Cancer awareness Beanie Babies. Some of the other ones include: Cure, Promise and Aware. None of them have significant value, but some can sell in the $5-$10 range online.